Alan Parter served as Deputy Commissioner of Commerce for New York State, heading its International Division from 1980-87. 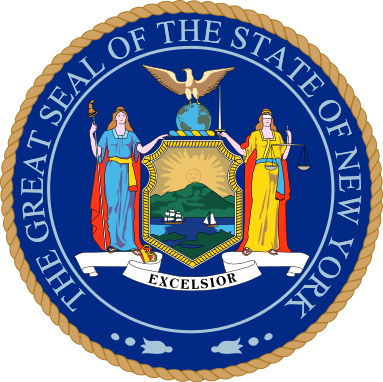 During his tenure he led New York to its rank of first among all U.S. states in attracting foreign investment. He managed a $6 million program with seven representative offices around the world, organized and led more than 20 overseas trade and investment missions, and initiated a wide range of publications, videos, and marketing documents. The State’s FDI initiatives were successful in attracting numerous Japanese and Western European companies in a wide variety of industry sectors to NYC as well as upstate suburban and rural areas.